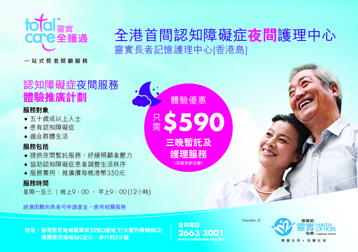 How can I apply to live in a residential home in Hong Kong? What is the procedure? How long does it take?